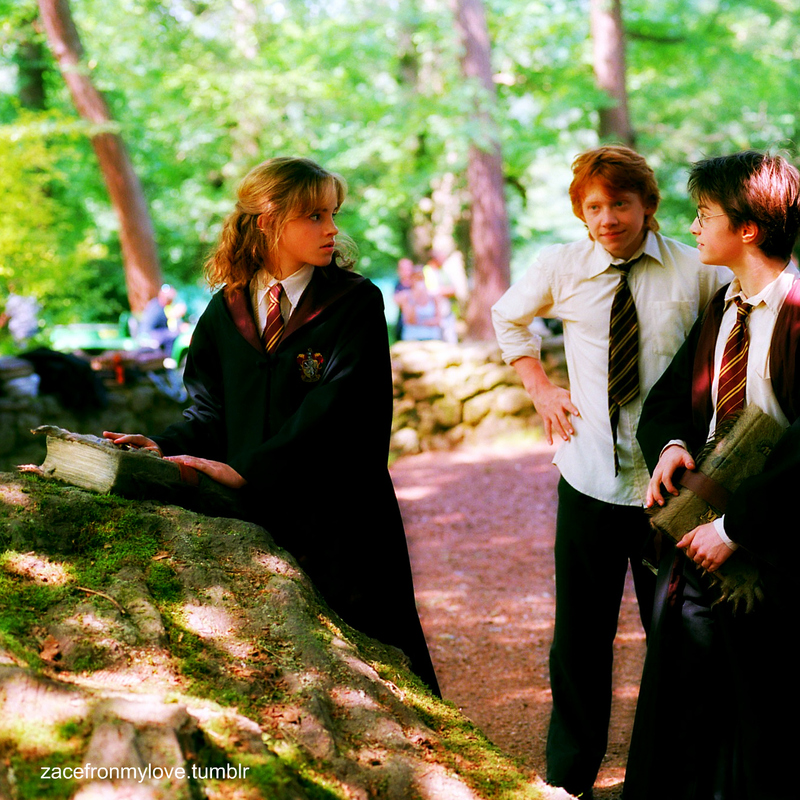 HARRY POTTER AND THE PRISONER OF AZKABAN. . HD Wallpaper and background images in the Harry, Ron and Hermione club tagged: hermione harry ron the golden trio hp friends hp trio harry potter ron&hermione. This Harry, Ron and Hermione fan art contains बिजनेस सूट. There might also be अच्छी तरह से तैयार व्यक्ति, सूट, पैंट सूट, pantsuit, पैंट्सट, अच्छी तरह से कपड़े पहने व्यक्ति, ड्रेस सूट, पूरी पोशाक, tailcoat, पूंछ कोट, पूंछ, सफेद टाई, सफेद टाई और पूंछ, पोशाक सूट, पूर्ण पोशाक, टेलकोट, पूँछ कोट, and पट.